A quarter pipe skating ramp offers a convenient option of practicing your moves daily. They are pretty simple in design and very easy to build. What's more, it can be transported around so easily, that it's a must have for every skateboarding fan. You can also be little innovative and place two quarter pipes together back to back and double your fun as you launch off from one ramp and come back down on the other side. 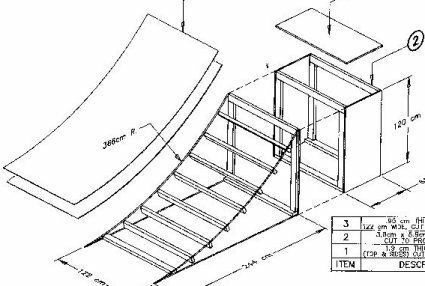 Here are some interesting plans for building a quarter pipe ramp. 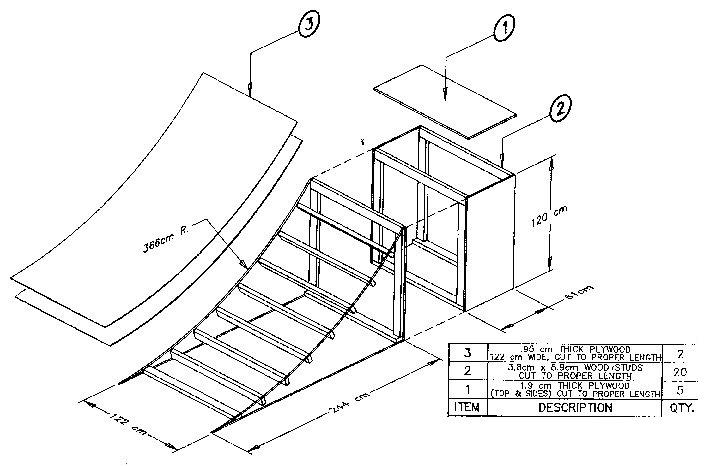 Nice diagrams along with instructions for building a 3 1/2 quarter pipe ramp. This quarter pipe won't take long to build. The author built it in 3 hours at a cost of $200. 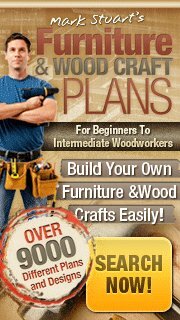 Plans only for building a quarter pipe ramp - no instructions so you are on your own! And here's a nice set of building instructions for a smaller than normal quarter pipe. Instructions and diagrams for making a quarter pipe ramp that would be great for the backyard. - Disclosure Statement - I am an affiliate of the products endorsed on FreeRamps.com.